Variety is back with a capital V as two legendary British entertainers with decades of success behind them combine to deliver a feast of fun and music on the live stage. 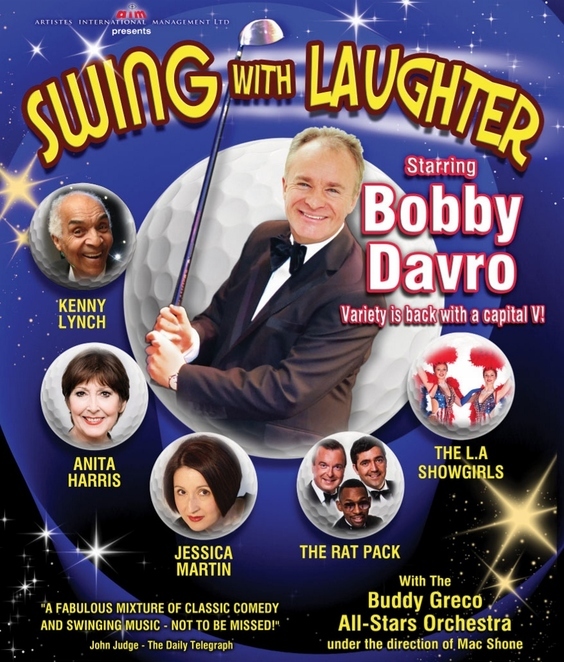 Comedian Bobby Davro and singer and all-round entertainer Kenny Lynch OBE will be joining forces for a unique night of enjoyment in live stage show, Swing With Laughter, which comes to the Lichfield Garrick theatre on Saturday 3 March. Bobby and a host of his showbiz friends, including Kenny, will be taking the audience back to the golden days of light entertainment. Swing With Laughter! aims to recreate the glorious evenings of Saturday night variety when families would gather around the television to watch Mr Davro in his own series or as a regular on shows such as Copy Cats and Live from Her Majesty's. 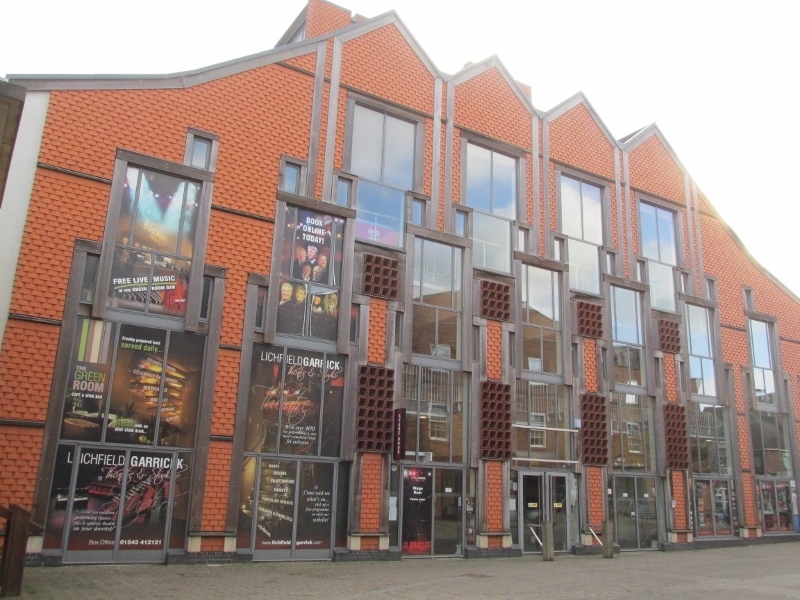 Bobby, who is recognised worldwide as one of the great British all-round entertainers, will bring the very best in song, dance, impressions and comedy to the Lichfield Garrick audience in Staffordshire. Bobby is joined on stage by singer, songwriter, comedian and entertainer Kenny Lynch OBE, but the rest of the line-up is also certain to delight audiences as it features Carry On star and West End leading lady Anita Harris and the multi-talented impressionist Jessica Martin. In addition, Britain's original tribute to The Rat Pack, now celebrating its record breaking 21st anniversary, will be included among the star-studded line-up. And they will be accompanied by the swinging Buddy Greco All-stars Band under the direction of Mac Shone, together with the sensational L.A Showgirls who will also be joining the cast on stage. All the great variety shows of the past were known for having superb bands and stunning dancers and Swing With Laughter! aims not to disappoint on this score.